General Motors will provide 1.9 billion euros ($2.57bn) in equity and loans to European arm Opel, tripling its funding and cutting its request for state aid in a bid to win over European governments and labour. European governments that are home to Opel factories have asked GM to invest more than planned to restructure the European carmaker in case markets turn sour again. “An additional 415 million euros had been requested by the respective European governments to offset the potential impact of adverse market developments,” Opel said. 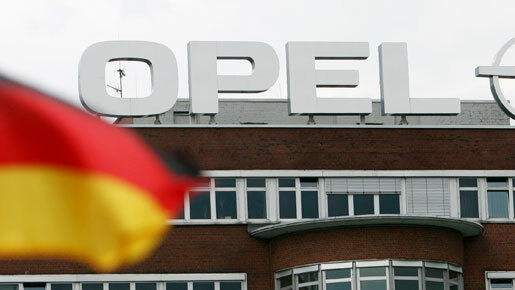 That raises the cost of restructuring Opel to about 3.7 billion euros. At the same time, GM is now asking governments to contribute less than two billion euros in aid versus the 2.7 billion euros it previously wanted. GM last year said it planned to seek an investor for Opel but then changed course and decided to keep the carmaker. It asked European governments to contribute to the cost of trying to return Opel to profitability. GM’s plan envisages 8,300 job cuts at Opel factories across Europe, a plant closure in Belgium, 20 percent capacity cuts and a return to profit by 2012.